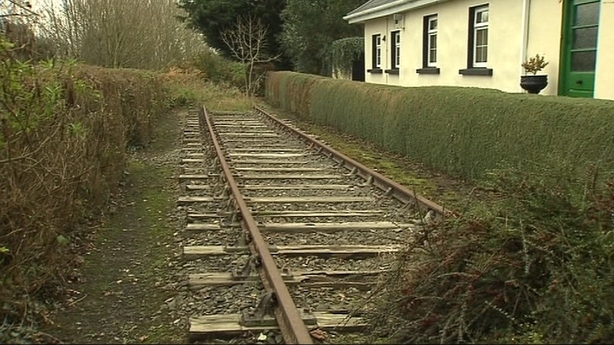 Wexford County Council has defended its proposal to turn a 24km disused railway into a cycling and walking path known as a greenway. Objectors say more than a century of heritage and history will be destroyed forever. 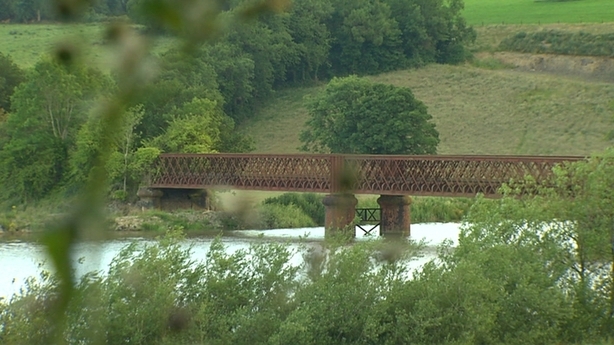 The line built in 1904 runs between New Ross and Waterford. It is 20 years since the last commercial train ran on the tracks. Kilkenny, Wexford and Waterford Councils, along with Kilkenny Leader Group, want to take up the track and spend €3.2m on developing a greenway. Eamonn Hoare of Wexford Council has said it is vital for developing tourism in the area and will link up with a proposed greenway between Waterford and Dungarvan. Parts of the old rail line have very scenic views, such as along the old Redbridge and a nearby tunnel. 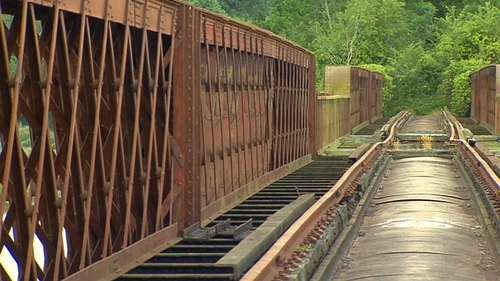 Information meetings have led to strong criticism from local landowners as well as heritage groups who say a rejuvenated railway tourism project would make a lot more money and would safeguard the line. Irish Rail own the line and has consented to the local authority submitting a planning permission application for a greenway. They do not think a heritage railway is possible, at this stage. Objections are expected when the planning permission application is submitted.